Named after New Zealand’s prolific bedrock, Greywacke (pron. 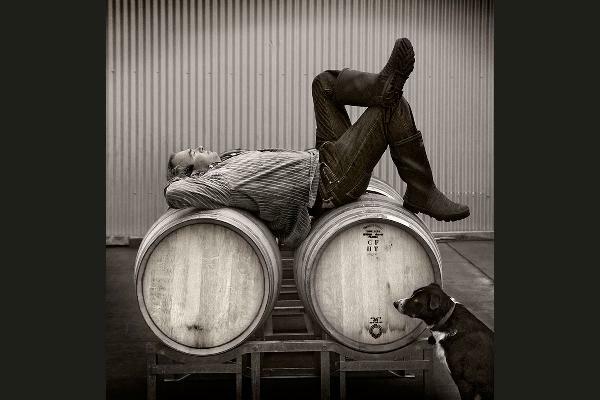 Greywacky) is the personal venture of Kevin Judd, one of Marlborough’s pioneer winemakers. Sourcing prime fruit from mature vineyards within the central Wairau and Southern Valleys, Kevin uses low-intervention winemaking to create wines hallmarked by their concentration and individuality. Alongside winemaking, Kevin has developed a parallel career in photography, his evocative images appearing in countless publications worldwide. It was inevitable that Kevin’s images would take pride of place on the labels of his solo winemaking venture – the synthesis of his dual passions.